After years of secrets and bruises, Ellie Walker takes her own life only weeks before her high school graduation. She expected to be free, but instead is forced to face the brokenness she has left behind. This story isn't about happily-ever-afters. It is about the millions of terrible and beautiful moments that make up a life and the hope that lives in even the darkest of places. I let you take me. I handed you a rope, a chair, and a hollow shell of a girl forgetting that I didn't have to be hollow at all. I press my forehead against the glass. The feeling rakes through me. There is no relief or freedom here, in this in-between, in this limbo. This is not the sanctuary I wanted. Hope can't be a hollow wish or dream. It needs to be filled, levied, brimming over with intention and action and belief and reaching, reaching, reaching, stretching until your muscles ache because you want it that damn much, and you won't stop reaching until you hold it. I let go too soon. 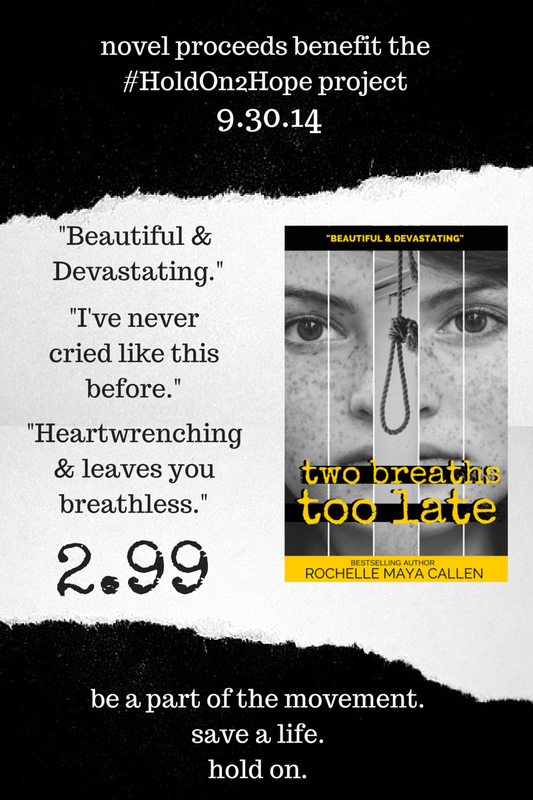 ROCHELLE MAYA CALLEN is a bestselling YA author. 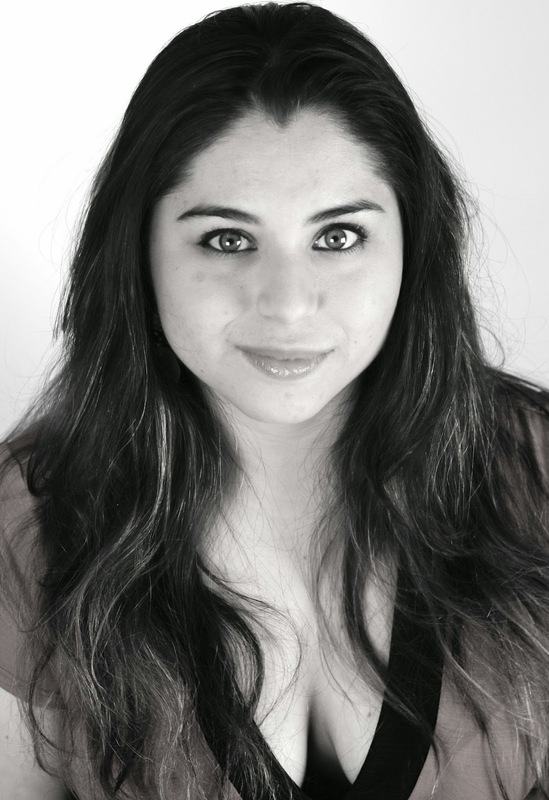 Her first novel became a #1 Hot New Release on Amazon in 2013 within 24 hours of its debut. She has pet llamas in Ecuador, built homes in Mexico, played with orphans in Argentina and has spoken the words of Mother Teresa in front of 27,000 people at Reliant Stadium. She has been a speaker to young people since she was a teenager and has been a behavioral coach for 10 years. She lives with her husband and young daughter near Washington, D.C. 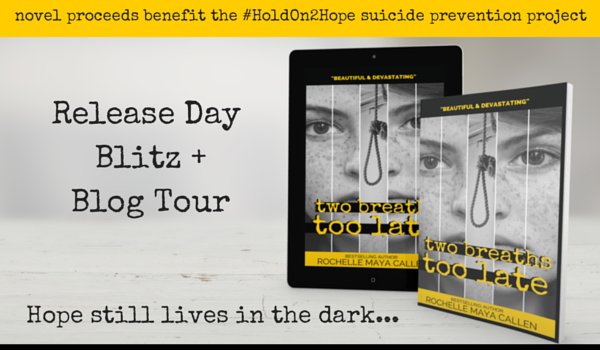 Her personal experiences of loss and strength inspired her novel, TWO BREATHS TOO LATE and the #HoldOn2Hope suicide prevention project.